This is one of the chapters from my book Work Travel Live. The book will be available by the month end and you should be signing up if you want it. This chapter will show you how to use the skills we learnt to plan and execute your trip to your liking. 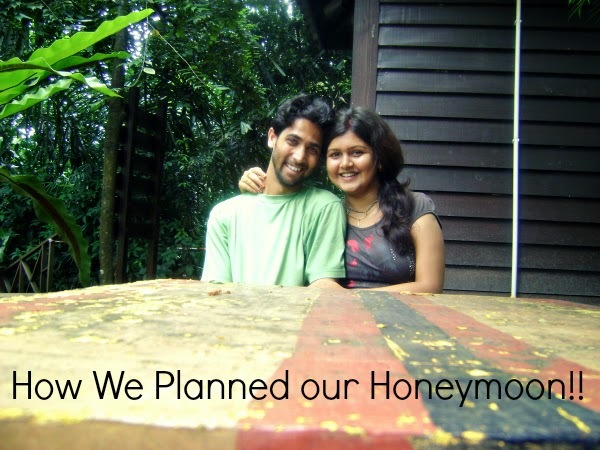 While we were planning for our honeymoon none of us had money to spend over a lakh on one trip so we decided to see how efficiently we can manage it. Our goal as always was to reduce the fixed costs of flights and accommodation. With me being a vegetarian food was a concern. We were to say the least highly inefficient in our planning and travel still we managed to keep the trip within our pockets. Our marriage dates were decided in July 2010 and we booked our first flight tickets in August 2010. Our trip dates were in February next year. Yes almost six months before our trip we booked our first tickets. 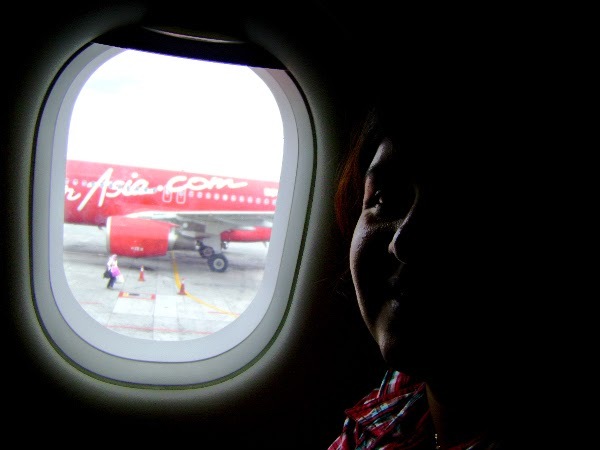 Air Asia had just introduced itself in India and it was an opportunity like never before. We paid a total of 20000 for our return flights (to KL) combined along with luxury bus to Penang and flight back. 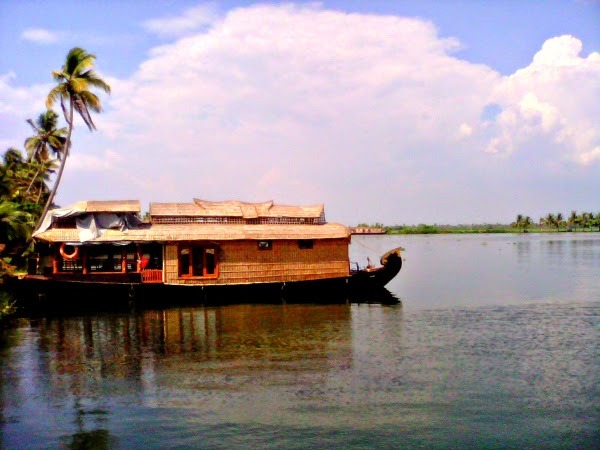 We had really wanted to do a night in houseboat and it became easy with Air Asia’s direct and cheapest flight to Kochi. We then took a flight back to Delhi which cost us an additional 6500 combined. We got two very important benefits of booking flights this early. Firstly we got great prices partly due to promotions and also by spreading our flights over a few months we never felt as if a big chunk of money was lost in a single click. We combined both air and road transport. Though the costs were almost similar it let us see some new sights we would have missed if we flew into Penang instead of taking the bus. When you are planning your accommodation you dream of comfy beds with luxurious bathrooms. We got both but reduced the costs by taking off things we would not use. We knew we were going to be mostly out and wanted to be close to the city center so we booked Tune hotel which is AirAsia sister concern. The hotel was well maintained and had awesome bed and shower. Its location close to metro station helped us to get around the city easily. Cost for four nights was 4200. Next hotel in Penang was a bit more luxurious and we paid 3100 for two nights. Both of these being in city center we could walk around and get cheap food to suit my vegetarian requirements. Also they were cheap and easy to reach. After coming back to India our first night was at youth hostel in a private room that cost us 600/- for the night. I was not really happy with the youth hostel simple quarters; it was our honeymoon after all. Today the accommodation feels just right. Next day and night was our big honeymoon treat in houseboat which cost us 5000 all inclusive. Except for the youth hostel all other accommodations would not be called backpacker’s haunts. We had luxury and the extra expenditure on the house boat didn’t even register because of the novel experience we had. I would admit had I not been tense about missing our flights we might not have ended up spending on airport taxis. Almost all the airports had buses or other means available. Except for those taxis it was bus and metro all the way. I can’t give you exact figure but it never really went overboard. We walked a lot and free bus service in Penang was a boon. 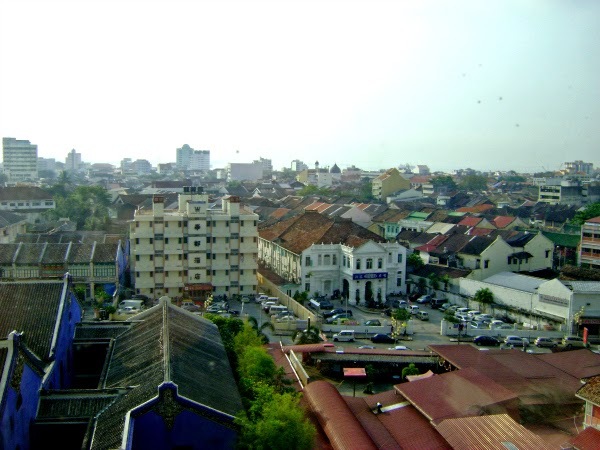 Also while in Fort Kochi we walked most of town just like in Penang’s Georgetown area. This was a big challenge for an Indian vegetarian. Let me explain what that means. I don’t consume meat and eggs but I do take in dairy products. We Indians are a bit too finicky about what we eat and I had dosa and idli almost all days we were there in Penang. 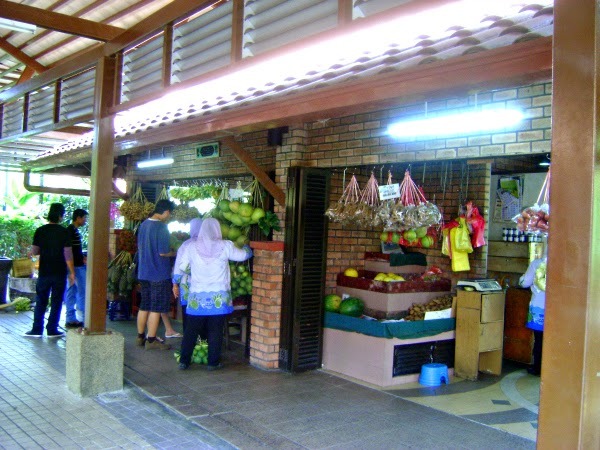 I now know the variety of food Penang has on offer and some of them is actually vegetarian. We did not even have cendol. McD doesn’t serve vegetarian options, I don’t know why. They do so here in India. The only food I could have was a pizza which was too expensive to have every day. I practically survived on fruits. If you can rent an apartment and cook for yourself you are going to be really happy. Even a snack or sandwich prepared for your food sensibilities can be a blessing. Research what food is available and ask the restaurant to cook it as per your requirements. During my next trip to the place I found that most places were ready to switch the meat add-ons for veggies and I was never hungry. We did not drink a single glass of liquor and were better off without it. It was my first trip outside India and I was far too alert. I am quite sure those cheap beer buckets at china town must be quite inviting. But think before you end up finishing one all by yourself. I love to shop, I am a girl but I usually fix price for an item in my mind. If it’s more than that I don’t usually buy it. Along with that I can haggle though I am not great at it like many in our family. This makes the chances of getting what I like at my price better. We ended up with a few 10RM souvenirs and bought some cheap keychain packs for people back home. Think twice before you buy anything. Those vases do look beautiful but they can break very easily if those airport luggage people don’t handle it well. We found some affordable, beautiful table top fountains in a mall and were about to buy it when Ajay just picked it up. It was too heavy and three of them would burden our already loaded bags. So we left it there and brought back some shot glasses and random souvenirs that people back home liked. I always suggest buying a few key chains with some imagery on it. This will reduce the cost but you can gift it to people you are not really close with. Before you think it seems possible and let’s do it this way let me tell you about the mistakes we made. This is one of my biggest regrets and was a constant worry especially while checking in. I am sure we could have managed without the loaded bags we were carrying. I had a bag full of sarees and shoes as we were flying just after our marriage, and I wasn’t keen on leaving it at my in-laws. We were not returning to Hyderabad in near future so it did not make sense. Now it makes sense. We would have saved up some 1500 that we paid for pre booked check in baggage on Air Asia. We were on the margin and any extra weight would have cost us additional money on the trip. Definitely not a desirable situation. Apart from cost it was inconvenient. We had stuffed handbags, were wearing our heaviest jackets in the flights and held our breath when the polite ladies were weighing our bags. It is not worth the trouble. I had half a bag full of shoes and wore just two pair entire time. Sure all that we spent wasn’t major but now I feel there were quite a few places we did not look at because their sites did not look good or we thought they were very cheap. We booked the houseboat through the guy at our youth hostel. I am sure had we waited till we reached Alleppy we could have had a cheaper deal. This can be a bit risky in case you don’t find accommodation at the last moment, still we were back to our home country and there’s always a way out. We are both big time foodies. While I am the adventurous kind Ajay would not experiment while alone. Scared by sights of hanging seafood in china town I did not even eat roti canai or the other vegetarian fare, though rare were on offer. I strongly suggest you ask people what goes into the thing they are serving you. You would in most cases be able to get them to cook up something for you. Though expect just fries in major food outlets. There is a high chance that you might not be able to get through to the vendor try somewhere else. I could easily find people speaking Hindi in Malaysia if not English. If you miss out on food you miss out on a lot that the place has to offer. Don’t repeat our mistakes, do your own and tell us about them. In the next edition maybe I’ll put a few under your name.